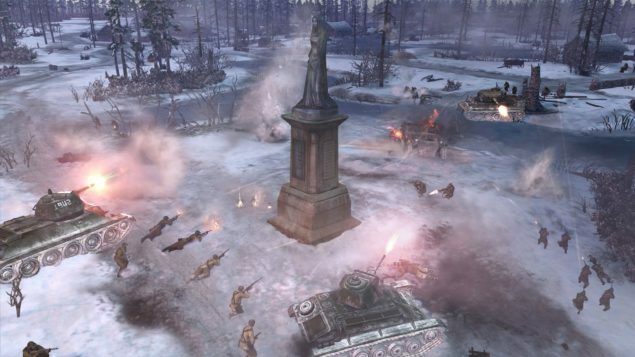 Check out the latest screenshots of the upcoming Company of Heroes 2, it’s a direct sequel to Company of Heroes and will be released in 2013. 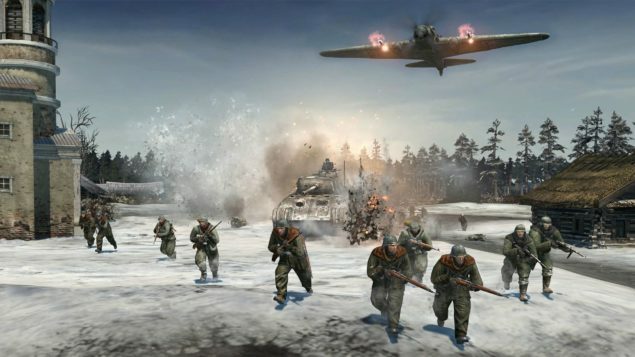 It is being developed by Relic Entertainment and published by THQ;Company of Heroes 2 will be taking place in World War II, players will take command of USSR’s Red Army at the start of Operation Barbarossa in the spring of 1941 and will continue to Battle of Berlin. 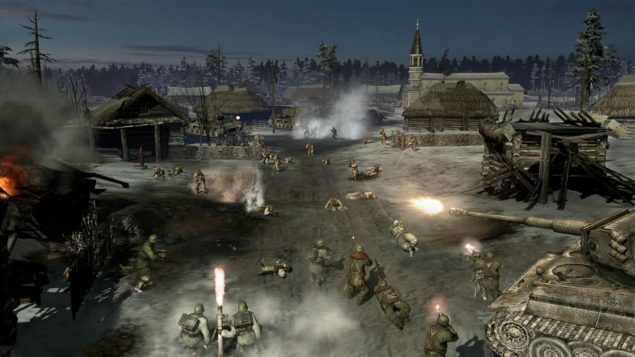 Company of Heroes 2 will be utilizing Essence 3.0 Engine, the game will feature a lot of new mechanics including ColdTech and TrueSight™ systems. 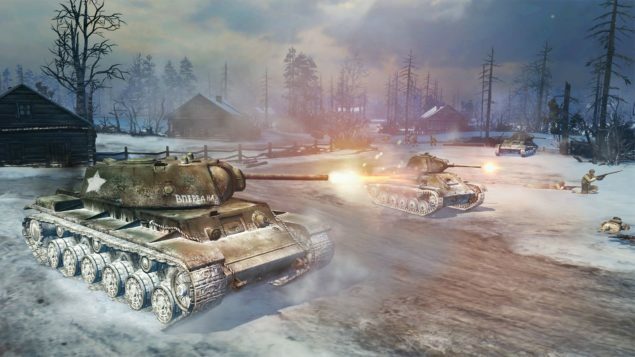 ColdTech will be featuring new enemy of breakable frozen rivers, deadly blizzards and readable tracks where was TrueSight will give the players a more accurate enactment of line of sight and totally changing the Fog-of-War as a lynchpin feature of Real-time strategy games. 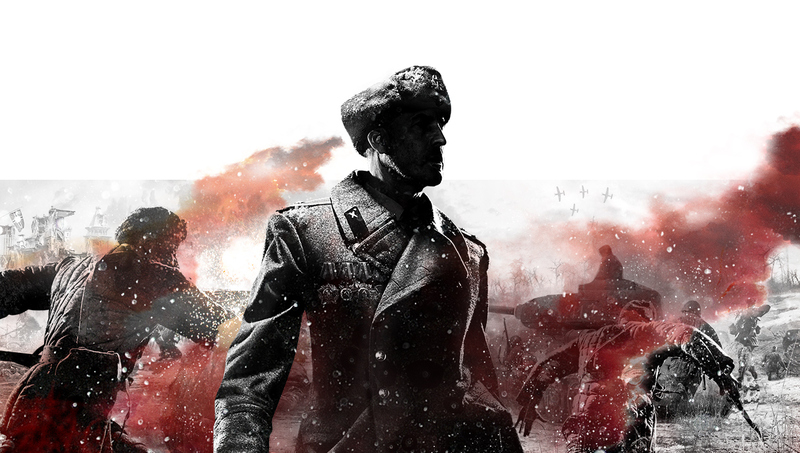 Being a huge fan of real-time strategy games, I’m really hyped for this game, considering Company of Heroes was one of the best games for PC ever.